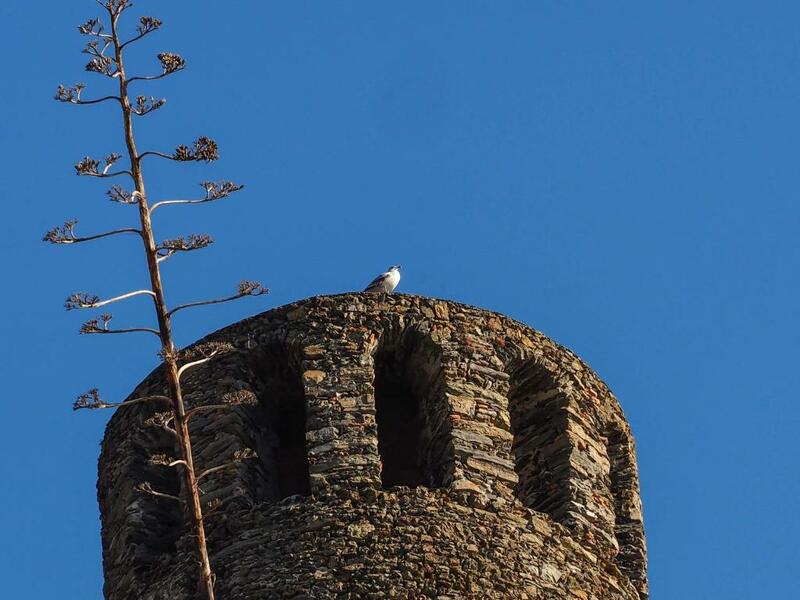 Featuring a garden and a terrace, Muin a Ventu Historical Tower provides accommodations in Vernazza with free WiFi and sea views. This property has a balcony. The apartment features 3 separate bedrooms, 1 bathroom, a fully equipped kitchen with a dining area, and a living room with a TV. La Spezia is 20 miles from the apartment. Cristoforo Colombo Airport is 66 miles away. 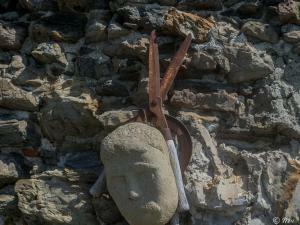 When would you like to stay at Muin a Ventu Historical Tower? This apartment features a stovetop, dining area and kitchenette. 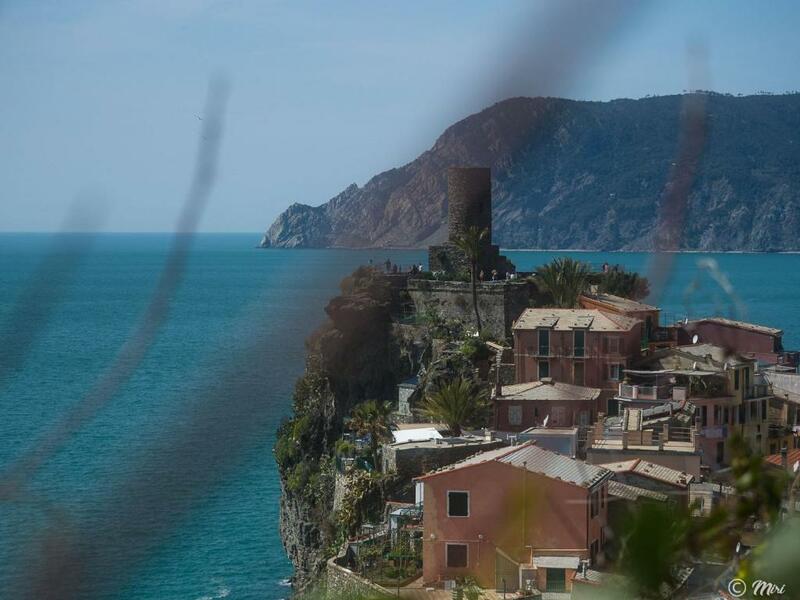 Muìn a Véntu Garden Tower is an historical landmark, one of the most exclusive rentals in Vernazza. It is a unique property where history and nature mingle to offer a memorable holiday in the Cinque Terre. 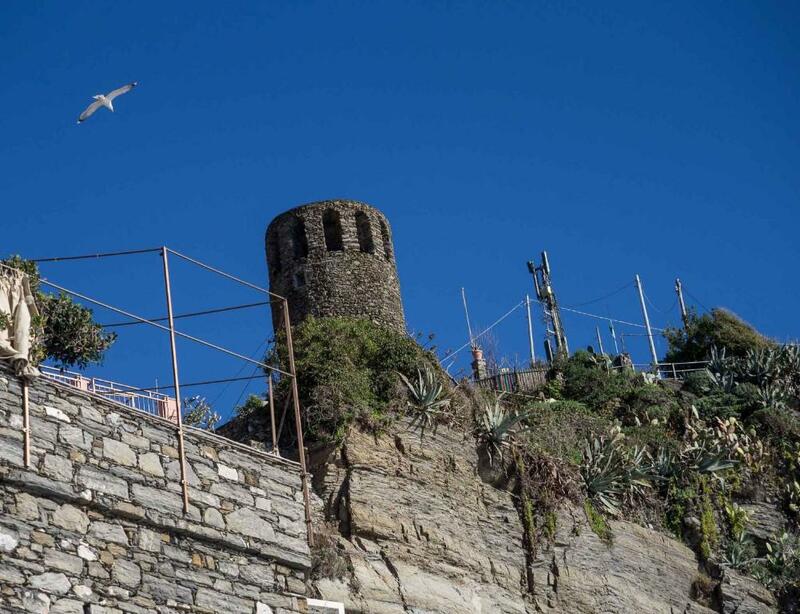 This amazing tower lies at the beginning of the path that takes from Vernazza to Corniglia. On arrival and departure porterage is included in rate, so that guests will not have to worry about carrying bags up there (if arrival/departure is within check-in check-out time). Access to Muìn a Véntu Garden Tower is from a gate that opens on a luxuriant garden with views on the entire village and the waters. 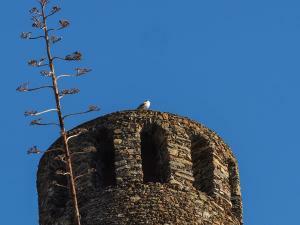 Being a tower, the property offers a peculiar accommodation. On entering the tower base we find a passage to the adjacent annex, which is a big open space with double bed, dining area with an art table and kitchen corner. The kitchen is simple with essential equipment: a refrigerator and an electric burner. The old marble sink let us feel as in a typical Ligurian kitchen of the past. All furnishing and decorations are peculiar pieces of art. They come from the crafty and artistic genius of the actual owner. 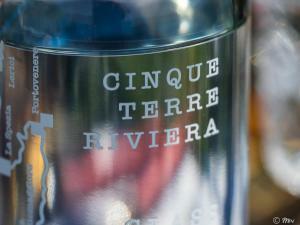 Traveling with us to the Cinque Terre will be a privileged and unique experience. Cinque Terre Riviera Company will be your concierge travel agency in the Cinque Terre…no matter if you plan with us your holiday months in advance or just last minute… Traveling with us will be always easy and smooth! We’ll be always be your friendly advisor for our area, happy to help you when in our amazing land! We are personally available for assistance before, during and after your arrival. Do not hesitate to ask us information, local activities, restaurant suggestions, and touring ideas. 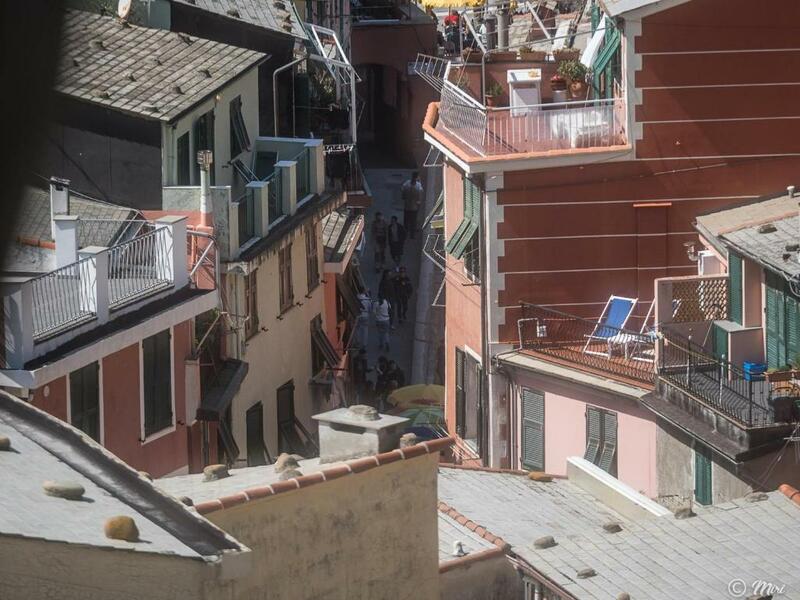 Our goal is to insure that our guests enjoy an authentic Italian vacation with the comforts of home-sweet-home. Vernazza is the most famous, the most romantic, the most colourful, the most visited, the most praised village of the Cinque Terre. If you want to catch a romantic sunset or be right into the life one of the most charming squares, choose it and you’ll love it forever. It’s a landmark for couples in love. Wedding proposals and destination weddings have their natural home here.The village has and two natural, not equipped, beaches, one accessible from the main square and one accessible through a passage between the houses of the main street, dig into the rocks. 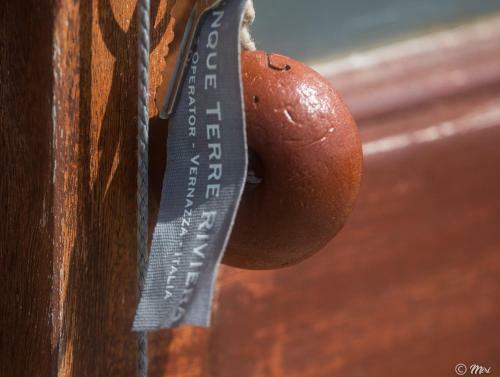 Cinque Terre Riviera offers in Vernazza village the widest selection of properties from cheap rooms to luxury apartments and rustic, historical villas plus best selling activities such as boat tours and wedding proposals to visit the area and get the most. 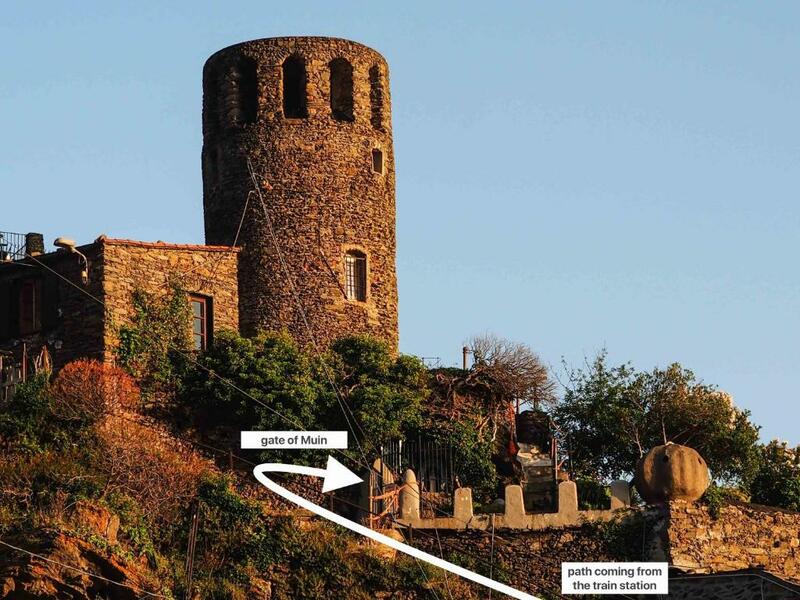 House Rules Muin a Ventu Historical Tower takes special requests – add in the next step! Muin a Ventu Historical Tower accepts these cards and reserves the right to temporarily hold an amount prior to arrival. Please inform Muin a Ventu Historical Tower of your expected arrival time in advance. You can use the Special Requests box when booking, or contact the property directly using the contact details in your confirmation. A damage deposit of EUR 500 is required on arrival. That's about 562.75USD. This will be collected by credit card. You should be reimbursed within 7 days of check-out. Your deposit will be refunded in full by credit card, subject to an inspection of the property. We need at least 5 reviews before we can calculate a review score. If you book and review your stay, you can help Muin a Ventu Historical Tower meet this goal. For such a landmark property and so expensive to stay it needs its bathroom upgraded, a better mattress and pillows. It did not even have a toaster or an iron. It could be made more luxurious inside as the fitout although rustic is still very low quality. Water filled containers in the garden were riddled with mosquitoes. A single outdated small bathroom would make this a challenge for more than two people staying here. 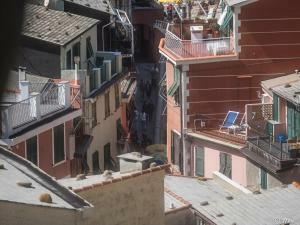 The view and ambience are sensational and the best in the entire Cinque Terre. Staying in such a landmark with your own private property and garden is unique. The patio with the grapevine overhanging it is wonderful. Despite the negatives the views, privacy and living in a medieval tower made this a dream location for us. One of the best travel experiences that we have had. No air conditioning. No curtains or shutters for second and third bedrooms and no lighting for third bedroom. Broken window of second room so mosquitos flying in all night. Poor wi-fi and limited TV. Extortionate cleaning costs 100 euros for a property which was covered in dust on every surface and had cobwebs literally everywhere. Not sure what was being cleaned for the 100 euros.